An investigation yesterday by TechCrunch revealed numerous travel apps, including Air Canada, had secret screen recording code, monitoring and taking screenshots of user interactions and personal data. The screen recording was via a tool from analytics company Glassbox, used by developers to determine if an app is functioning properly or not. 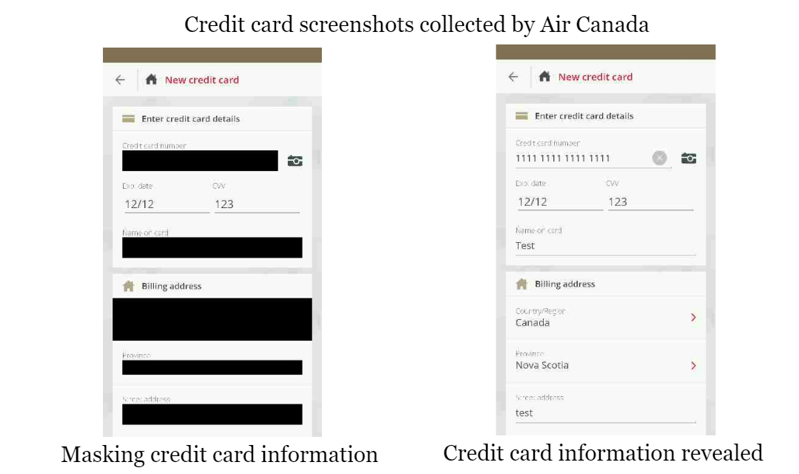 In Air Canada’s iPhone app, the screenshots taken by Glassbox revealed sensitive data, such as passwords, credit cards, passport numbers and more, were not blacked out from view. This means user data, if ever compromised on servers from Glassbox or Air Canada, would leak out customer data in plain view. Now, TechCrunch reports Apple has told developers to remove or disclose the screen recording code in their apps, or get removed from the App Store altogether. “Protecting user privacy is paramount in the Apple ecosystem. Our App Store Review Guidelines require that apps request explicit user consent and provide a clear visual indication when recording, logging, or otherwise making a record of user activity,” said Apple in a statement to TechCrunch. “We have notified the developers that are in violation of these strict privacy terms and guidelines, and will take immediate action if necessary,” added Apple. 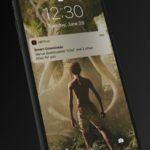 The unnamed developer in question was provided less than 24 hours to remove the screen recording code, or have their app disappear from the App Store. TechCrunch commissioned mobile expert the App Analyst to investigate specific iOS apps, and the report on Air Canada revealed astonishing user details being recorded in plain view, without them knowing. All information is handled securely and in accordance with our policy (https://www.aircanada.com/ca/en/aco/home/legal/privacy-policy.html) and applicable regulations. For now, you’re better off not using the Air Canada iOS app and entering in sensitive personal info, until an update has been released.